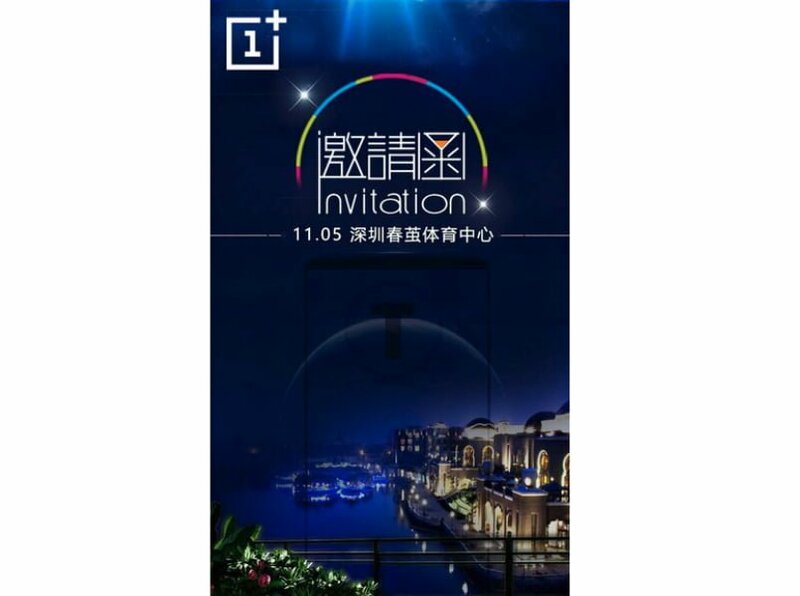 OnePlus started sending out media invites for an event to be held on November 5 in its homeland China. The invite clearly shows a ‘T’ in the middle of the smartphone, hinting that the device they’re launching on the said date is OnePlus 5T. In recent times, OnePlus was rumoured to launch the OnePlus 5T, a successor to the popular OnePlus 5 smartphone. The highlight of the OnePlus 5T will be its bezel-less display, as per some rumours surfaced online in recent times. Technically, the OnePlus 5T will have a 6-inch 18:9 Full HD+ display and the design of the smartphone looks a lot like the Oppo F5 smartphone, which will be unveiled on October 26. Apart from the bezel-less display, the OnePlus 5T will feature the similar hardware as OnePlus 5- Snapdragon 835 SoC, up to 8GB of RAM & 128GB of internal storage, dual camera setup. And the company might launch the OnePlus 5T with Android 8.0 Oreo on board. With the OnePlus 5T, the company is looking to compete with the likes of the Samsung Galaxy S8, S8+, Note 8, LG V30, etc with the 18:9 aspect ratio display. So, the rumoured design of the OnePlus 5T is similar to the Oppo F5 smartphone, which will likely pave the way for another controversy, same as the OnePlus 5. If you recall, the OnePlus 5 is exactly similar to the Oppo R11 with minor changes, and the entire world criticised the company for that. As seen with every OnePlus smartphone, the price kept on increasing 20%, and that would be the same with the OnePlus 5T as well. The OnePlus 5T is expected to cost a tad higher than the OnePlus 5. That being said, the OnePlus 5 is already out of stock in several countries. Update: This invite was a fake one as officially confirmed by OnePlus to GSMArena. 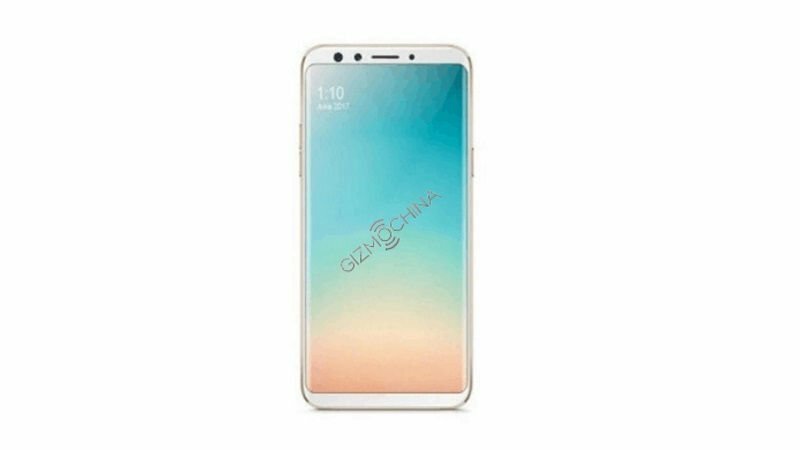 OnePlus 5T Listed On Company’s Website; An Oppo R11S Lookalike!